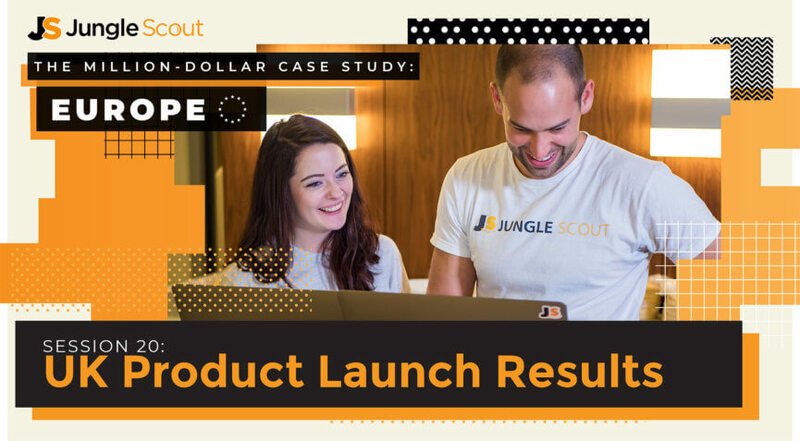 Find out how we used our winning product research blueprint to find and launch a successful product in the European marketplace, on Amazon UK. 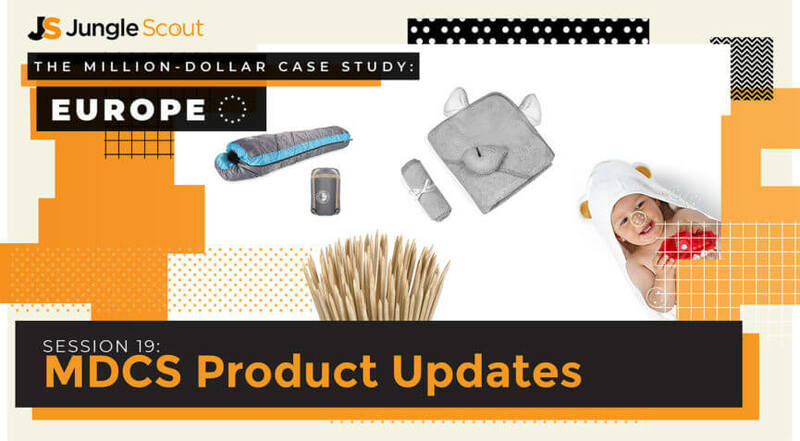 We took our growing US Amazon business and scaled it using these tactics that generated £20k in revenue in just two months! 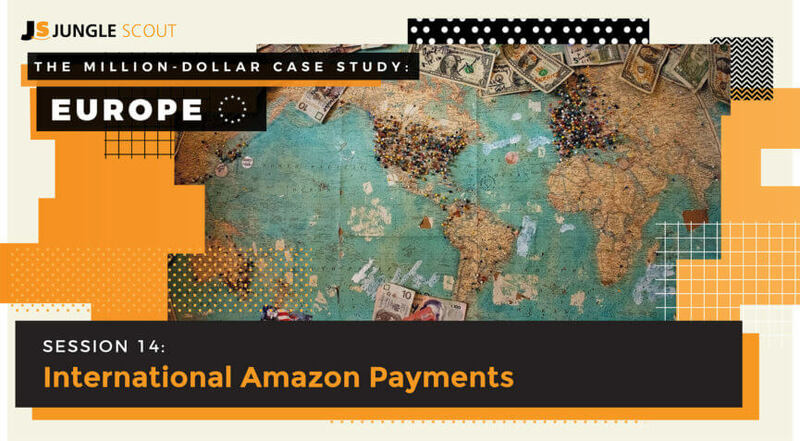 A full overview of what a growing Amazon FBA business looks like with full transparency (financials shared). 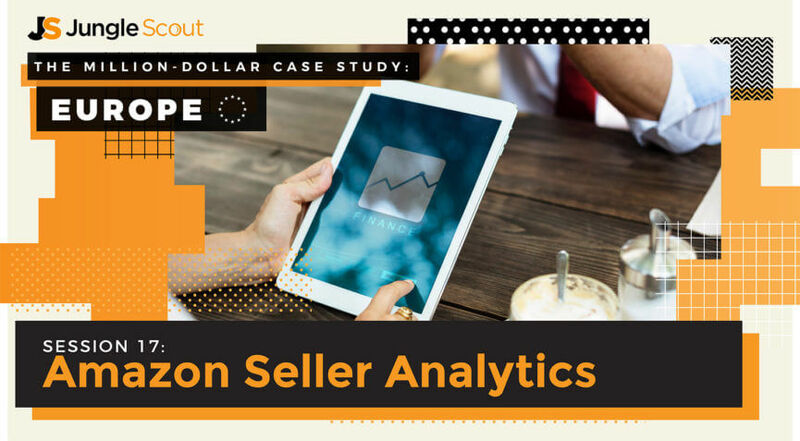 We're on track to generate $1million in revenue... find out how we did it, what worked well and how we're going to meet our goals in 2018. 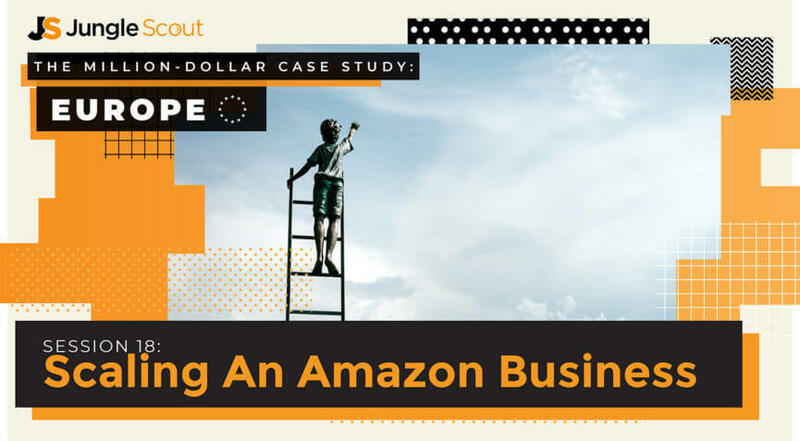 Ever wondered what heights you can grow your Amazon FBA business to? 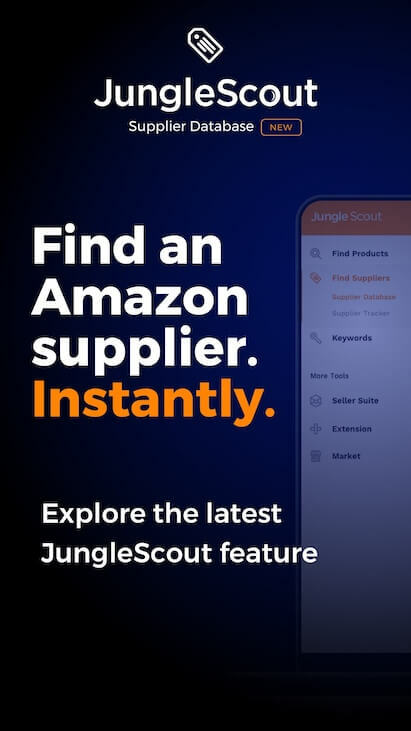 Get the best tips and tricks for scaling an Amazon business from the private label pros at Jungle Scout. 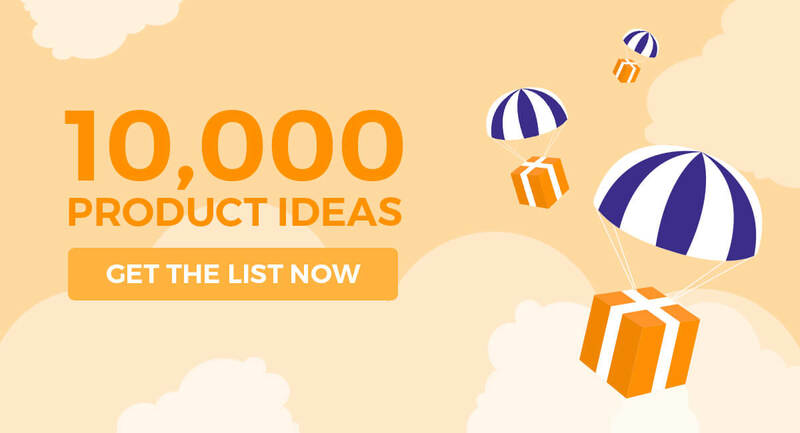 You really want to get your product launch right when you start selling with Amazon FBA. 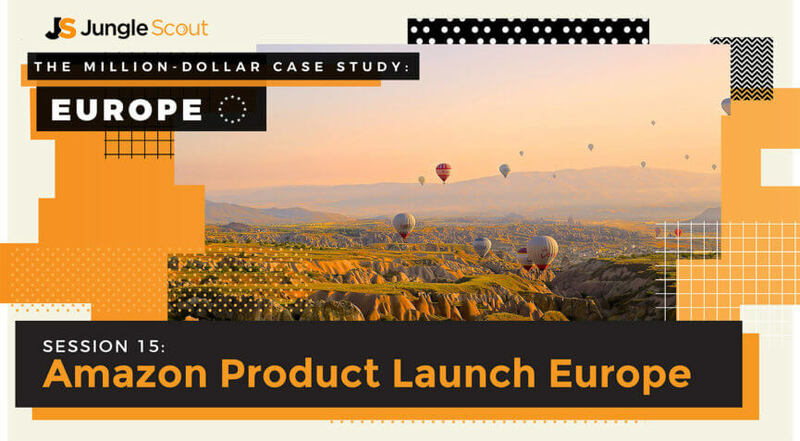 Find out the latest tactics for an Amazon product launch Europe! 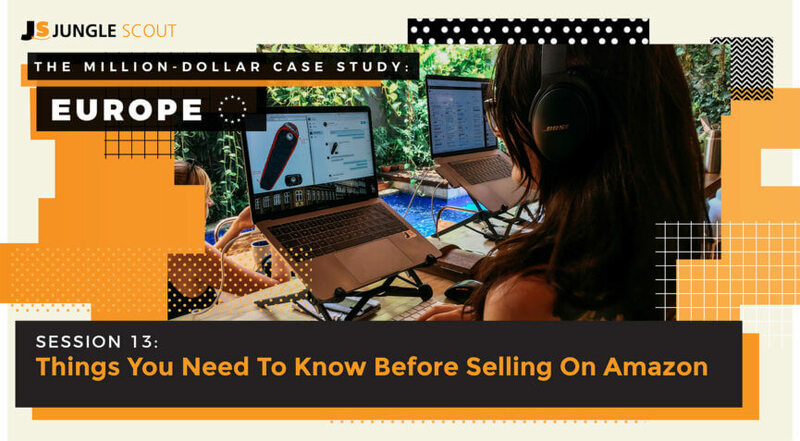 The Million Dollar Case Study has come a long way. 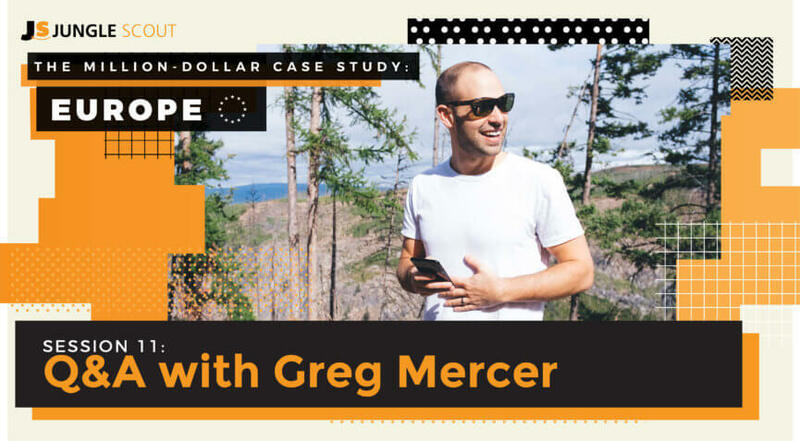 Learn some of the hot tips pro seller and Jungle Scout CEO Greg Mercer has to offer new Amazon sellers to ensure immediate success on the Amazon FBA private label seller platform! 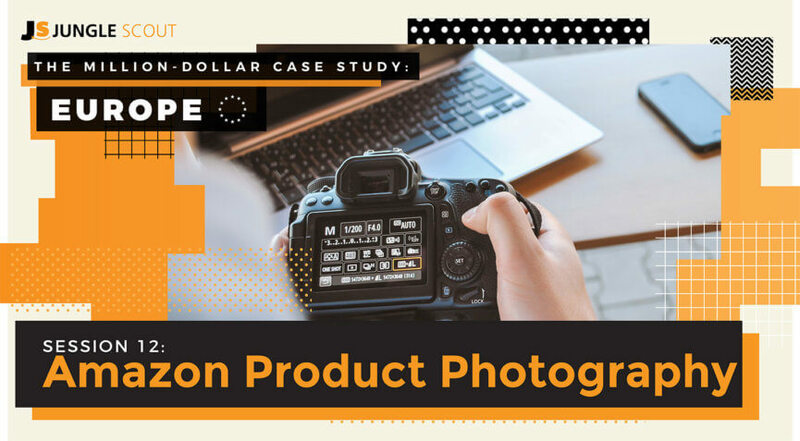 Amazon product photography is SO important for Amazon listing optimization and to increase sales. This DIY how-to guide breaks down what you need to know and offers a few resources to help you get professional photos without busting your wallet. 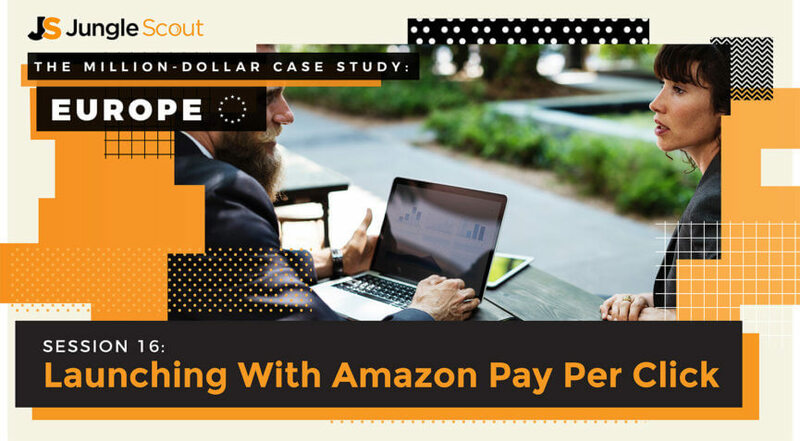 Get your Amazon Questions answered❓ Join Greg in an open AMA to answer various questions about launching and growing and Amazon business.